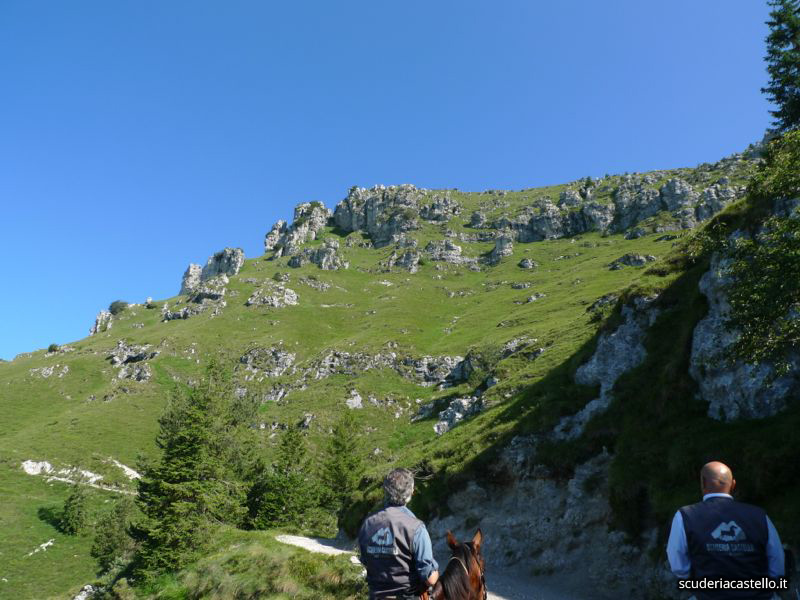 Those who love horseback riding, or even want to experience it for the first time, absolutely must visit the Scuderia Castello riding stables, which can be easily reached from Villa Cappellina (less than 5 Km away). 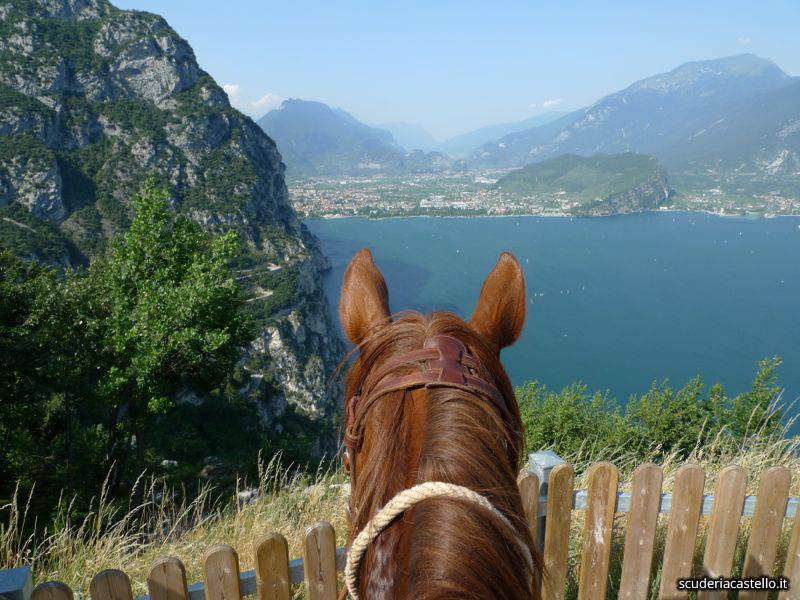 Horseback riding amid the enchanting paths of the Lake Garda hinterland is without a doubt an unforgettable experience. The stables are home to various horses, ready to accompany adults and children alike, with all levels of experience. 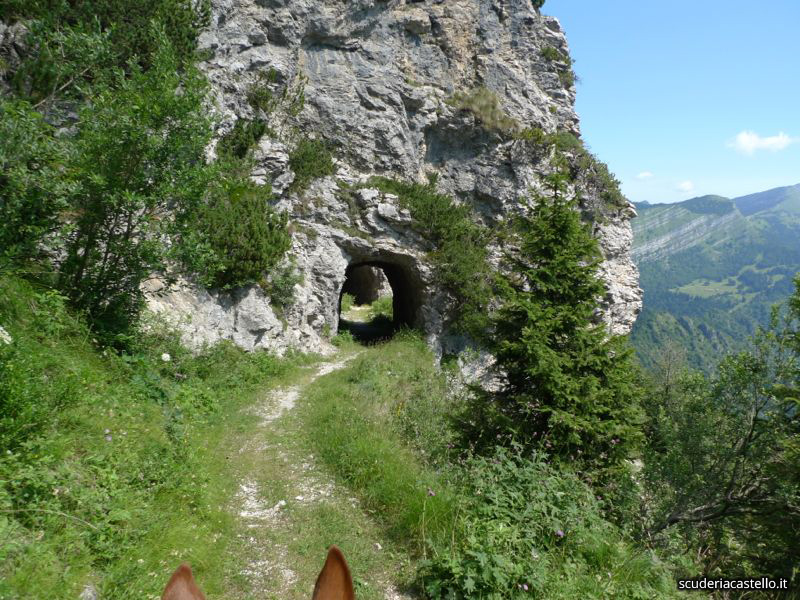 The professional instructors of the Scuderia Castello are ready to accompany you along the most suitable paths based on your familiarity with horses. 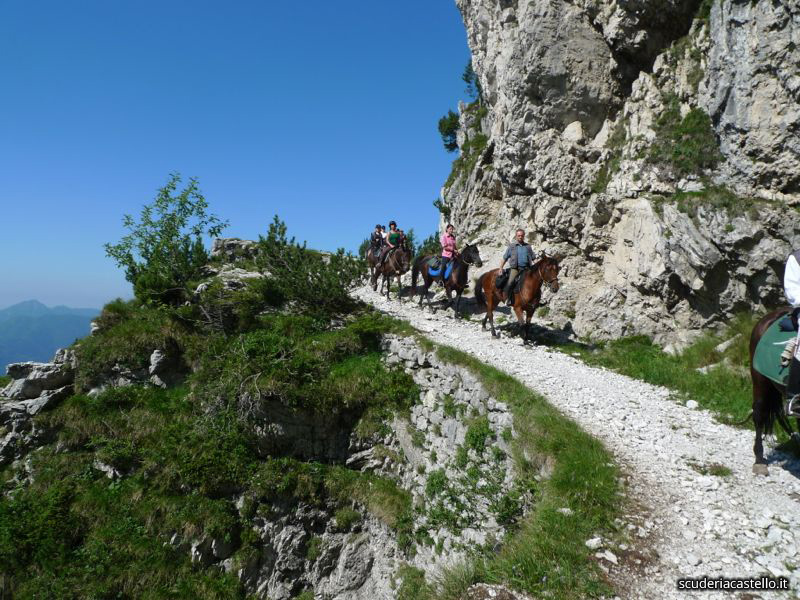 Exploring the surroundings of Lake Garda on horseback is an incredibly attractive experience that will allow you to spend the day in close contact with nature. 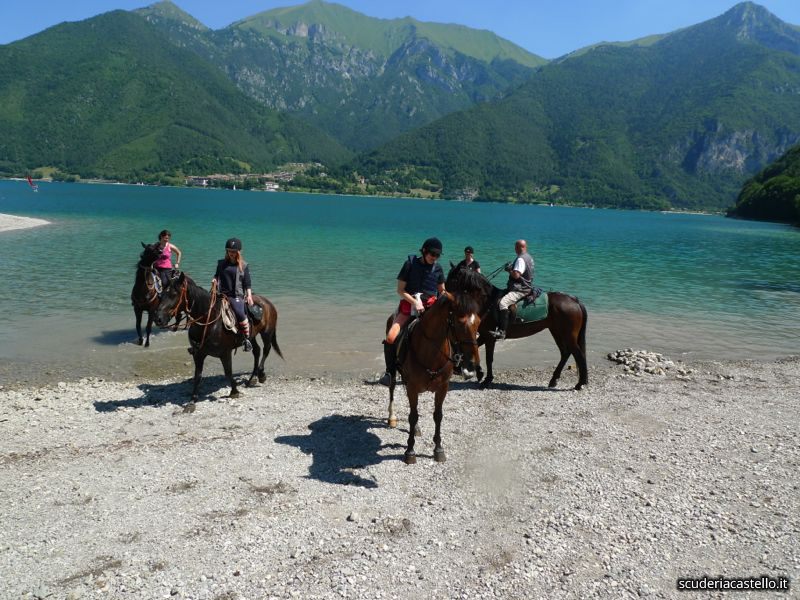 The Villa Cappellina staff is at your disposal to plan and book your horseback riding excursion, to further enrich your thrilling holiday!